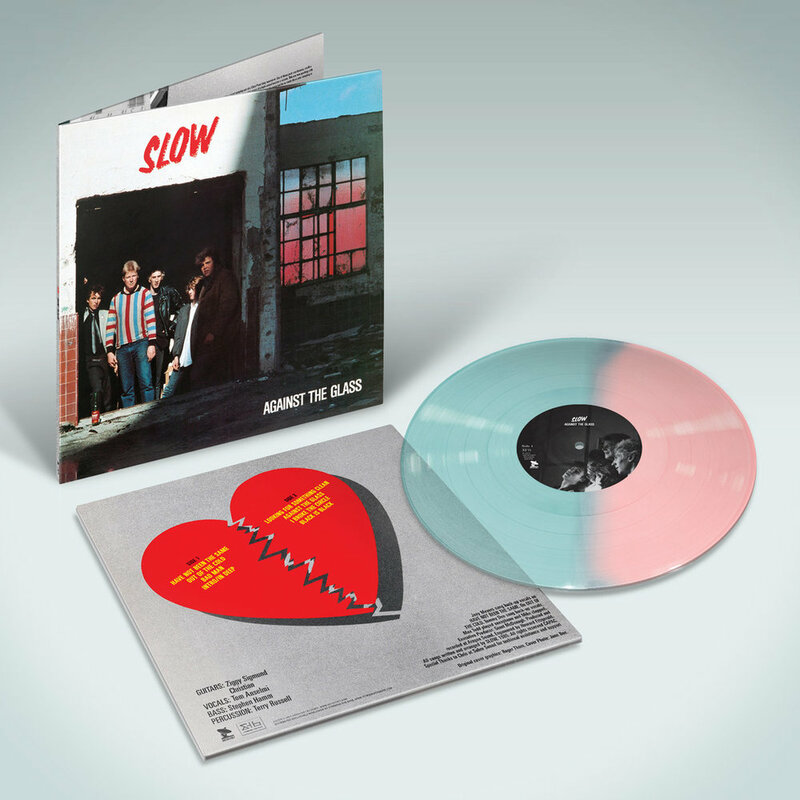 Artoffact Records is overjoyed to present the first-ever official reissue of Slow's only album, complete with both tracks from the first 7", thereby compiling Slow's collected works on both CD and vinyl. The vinyl comes in a beautiful gatefold sleeve with insightful essays written by John Armstrong, journalist and author, and leader of seminal punk band The Modernettes, as well as Taras Grescoe, award winning non-fiction writer. The gatefold also includes tons of images from behind-the-scenes moments, live shots, and even several iconic photos of the controversial events from Expo 86. The audio has been remastered from original tapes and is simply amazing.